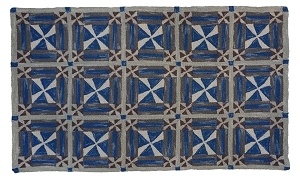 A geometric rug can do more than pull a room together. 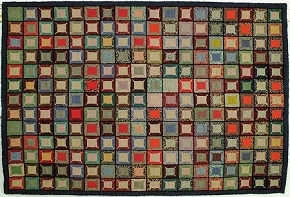 It can make any room stand out. 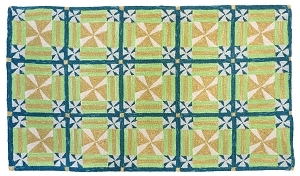 Our best-selling geometric pattern rugs draw from a rich tradition of early American designs, including stunning quilt designs from New England settlers as well as popular mid-century modern and contemporary styles. 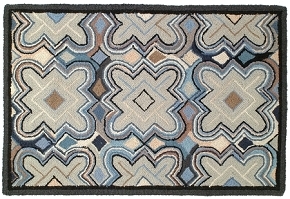 Always timeless and always classic, our hand-tufted geometric wool rugs and geometric hooked pillows warm up any room, in style. 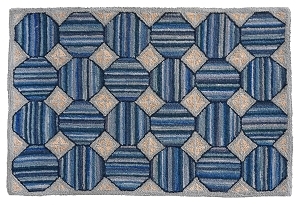 From casual living rooms to more formal settings, browse our wide range of rugs, including geometric pattern rugs to fit your style of décor. 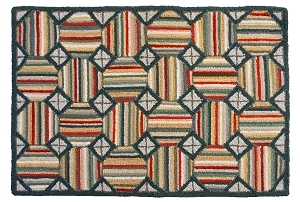 Get the size you want, from runners to geometric area rugs and everything in between (including custom sizes), to add the perfect look to any room in your home. 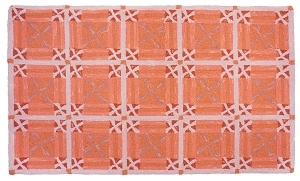 Our 4' x 6' and 8' x 10' geometric rugs are some of our most popular sizes. 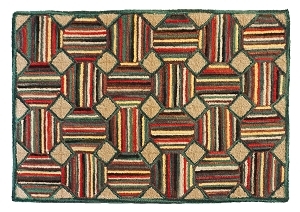 Whether you’re looking for vibrant, colorful rugs, or more neutral, natural, and antiqued hues, we have the rug for you. 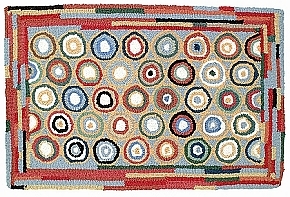 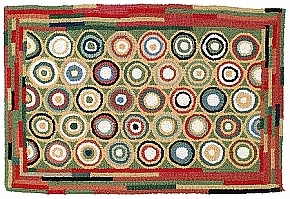 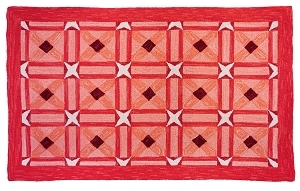 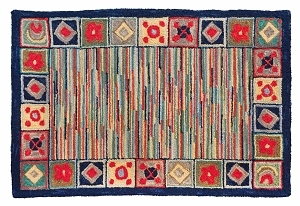 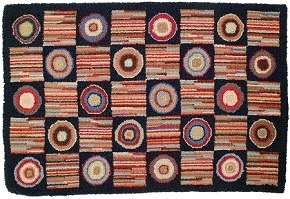 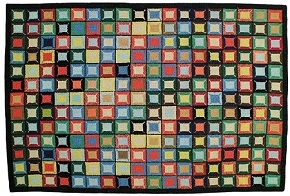 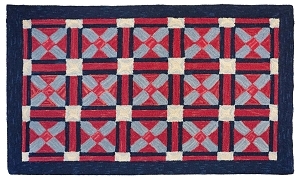 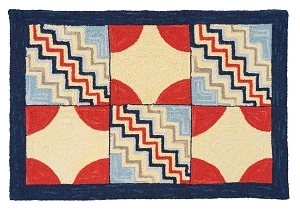 Discover an array of pleasing patterns from simple geometric rugs, reproductions of early American rugs, Navajo-inspired motifs, and so much more. 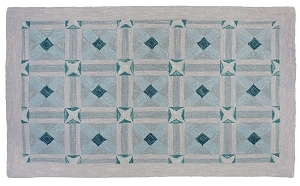 All Michaelian Home wool rugs are handmade, have a 100% wool face and a high-quality cotton cloth back, and are available at an affordable price you won’t find anywhere else. 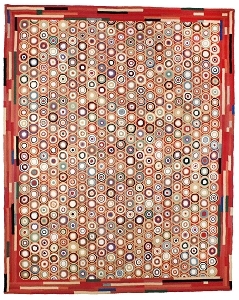 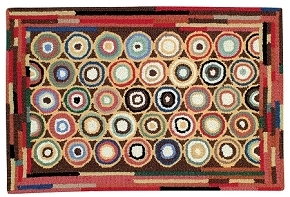 Looking for a specific, special kind of rug? 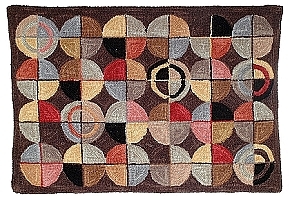 Shop by the style, color, material, or room type you wish to decorate. 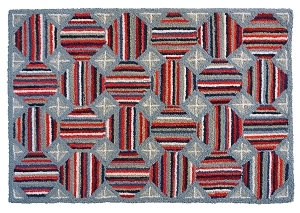 With a Michaelian Home rug at your feet, you can finally say you’ve come home.